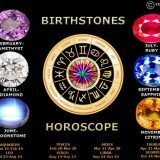 Organic gemstones are gemstones that are produced by a living organism. Unlike other gemstones that are made of minerals, organic gemstones are renewable and in some cases can be farmed (like Pearls). 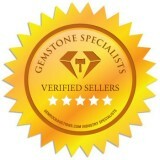 There are typically four classes of organic gemstones that are sought after for their natural appeal and rarity. 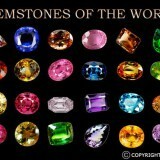 Though they are not as tough as gemstones made from minerals. 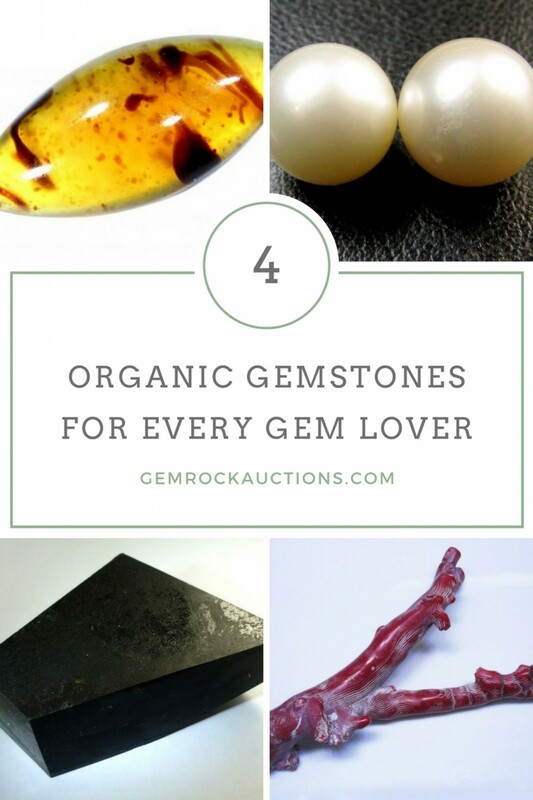 The four classes of organic gemstones are amber, coral, jet, and pearl. 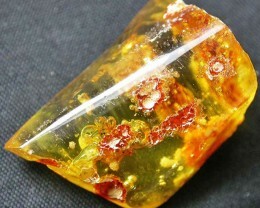 Amber is a hard sap or resin from aged pine trees and is a organic gemstone. The gemstone is usually mined but sometimes can be found on seashores. A high pressure, high temperature process is what makes amber. 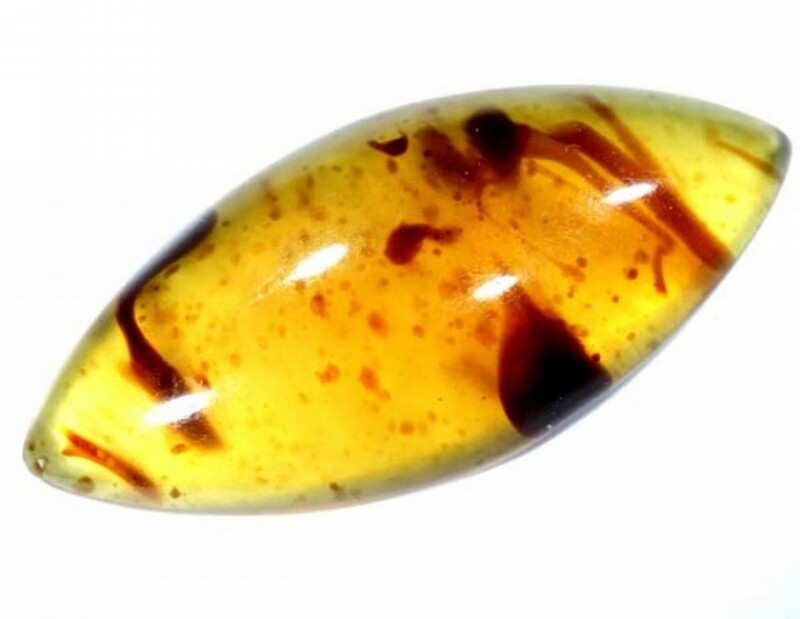 Amber gemstones vary from transparent to semitransparent and the common colors range from a light yellow to dark brown but can be found in almost any color. 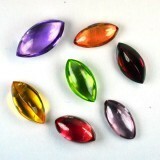 The finished polish is sleek and the gemstone is typically used in making beads or other ornaments. 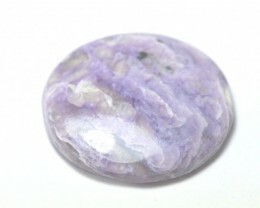 The marine based gemstone which is made of calcium carbonate found below the vast oceans. Corals are very small marine animals that live in huge colonies and extract calcium carbonate from the sea. The corals use the calcium carbonate to build up its home up, around, and above itself. When a generation of coral dies it dies so within its home, the new generation thus building on top of the old and so on. This process produces the massive coral reefs you see today! Gemstone corals appear semitransparent to opaque and the colors can be found white, pink, orange, red, violet and sometimes gold and black (horny organic substances that are not calcium carbonate). 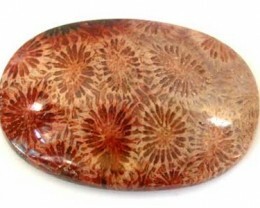 Coral gems are used to make beads, carvings, cameos, and figurines. 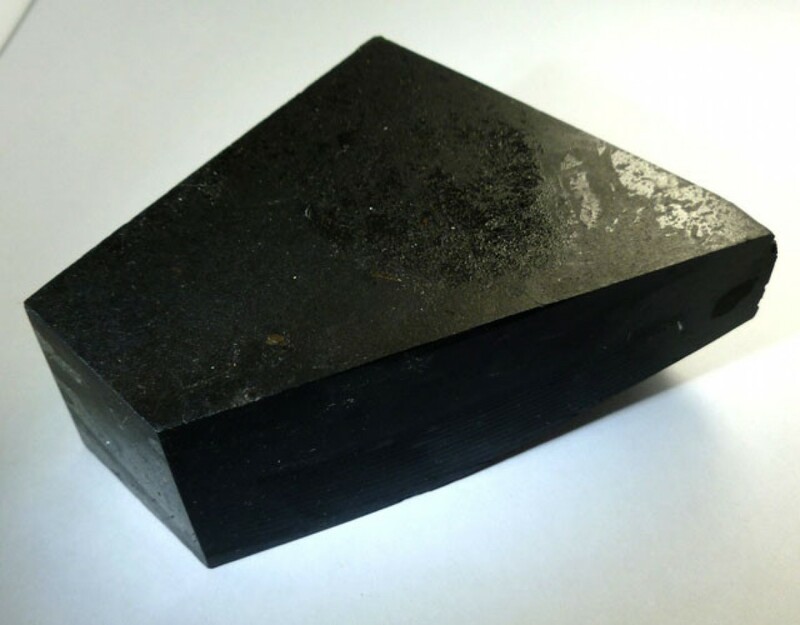 Jet is a type of coal, a carbon and hydrocarbon mixed compound. 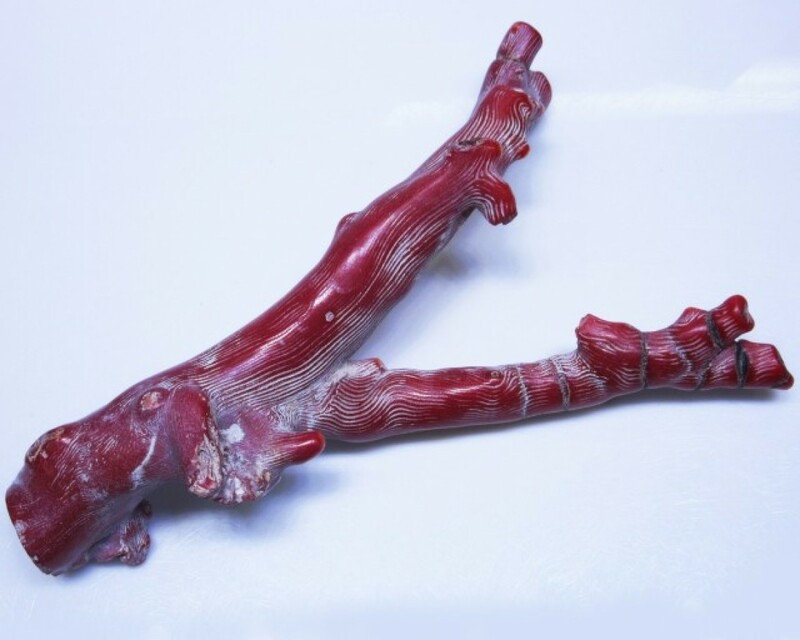 It is formed from decaying wood undergoing extreme pressure. 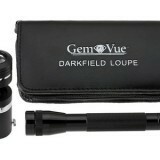 Jet gemstone is usually found in two forms, hard and soft. Soft jet is made with fresh water as to where hard is made with salt. The true-black coal shines very well once polished and it is used to make beads, bracelets, as well as a variety of other decorative styles. 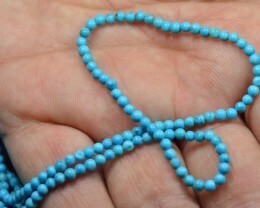 The famous pearl is a organic gemstone and has been used as jewelry for thousands of years. 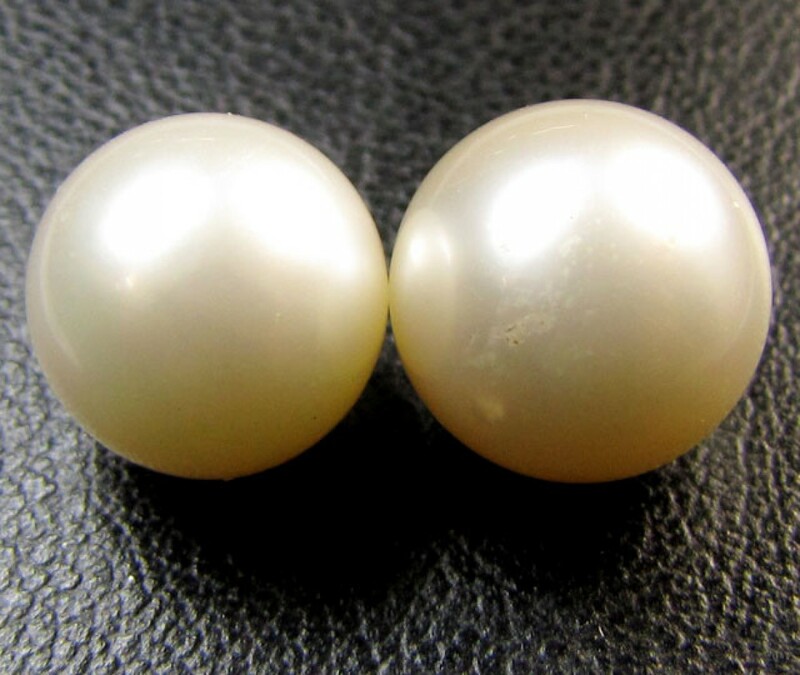 Pearls are made by mollusk animals( organic creatures enclosed within a shell) typically clams, mussels, and oysters. The soft tissue in the mollusc animal creates a mucus called nacre which hardens thus creating a pearl. 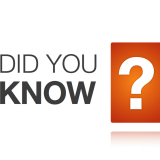 Pearl bearing molluscs can be found in both salt as well as fresh waters. The salt water mollusc create organic gemstones of much higher value. Where as the fresh water mollusc (clams and mussels) produce pearls for less desirable jewelry and decorations. 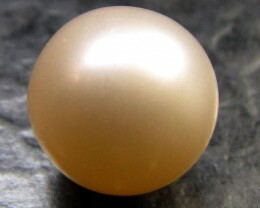 The perfect pearl is round but can come in any abstract shape (usually never rough shaped or with sharp edges). The color of a pearl varies from white, cream, light rose, cream rose, black, gray, bronze, blue, dark blue, green, dark green, purple, yellow, as well as violet. 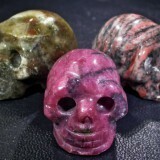 Organic gemstones are formed naturally and are crafted into desired shapes. 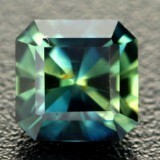 Because the most beautiful of natures creations take time, the gemstones maintain their rare value. 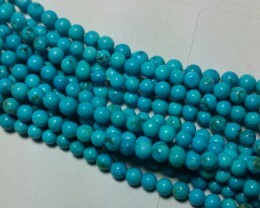 For thousands of years the elegance of these organic gemstones grace jewelry and decorations all over the world.